Wild Hairz is a salon that specializing in haircuts for children. At our shop Haircuts are alway fun! We strive for exceptional customer service and quality haircuts every time. Kids are our thing! At Wild Hairz you will recieve more than just a great quaility cut...you will also embark on a fun hair adventure! 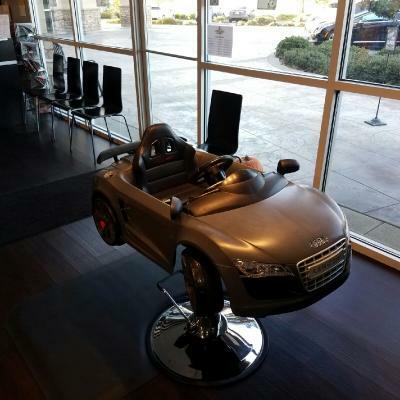 We offer "full service salon" and "barber shop" quality cuts in an environment that is kid friendly. We also speciliaze in servicing children with special needs. Our staff is always friendly, nurturing and understanding. 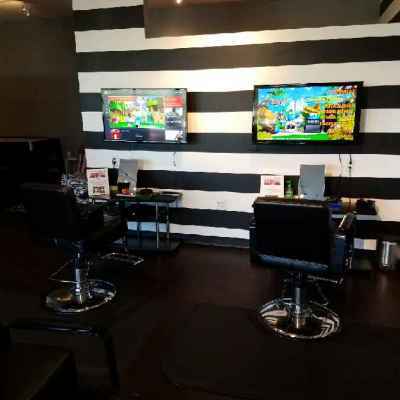 ​Our salon features six fun-enhanced cutting stations, a game-room, and a Pink Parlor full of glam! 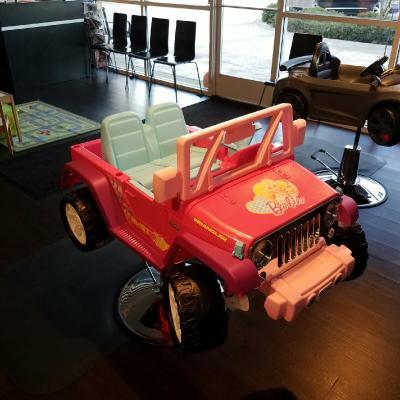 We offer full functioning power wheels for the smaller children and Xbox One and PlayStation 4 at cutting stations for the older children. ​We also feauture a game room with a hockey table, basketball hoop, etc. 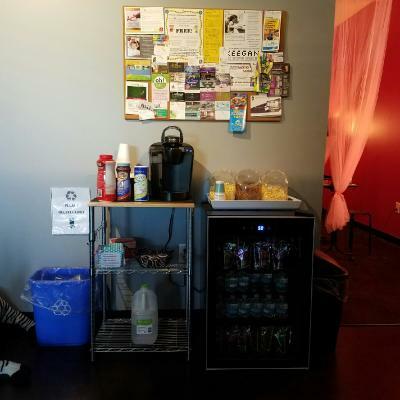 and complimentary snacks and drinks for every customer! ​Our Pink Parlor is sure to make your little princess feel pamapered. All of our haircut services include a mini-mani in our Pink Parlor. Also Glitzy Glam Updo Packages are available. 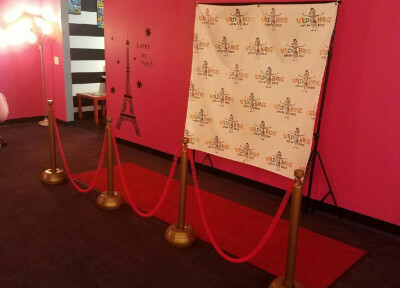 Feel free to take pictures on our Red Carpet! ring in our Pink Parlor! ​wash upon request, cut, style with premium hair products! * Every child leaves with a gift from our Toy Box and a lollipop! We know how important your child's first haircut is! Wild Hairz is here to help make the day extra special! You will receive a certificate with a lock of your child's hair to remember the big day. So make sure to remember your camera to snap a photo! 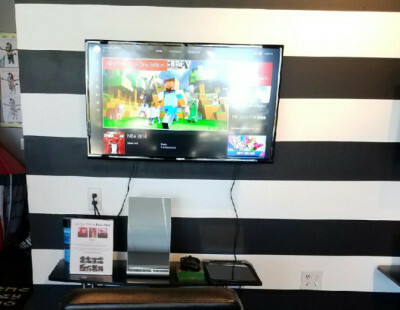 but not this time, he was able to play a game while he got his hair cut. entertainment for kids was well worth it!" 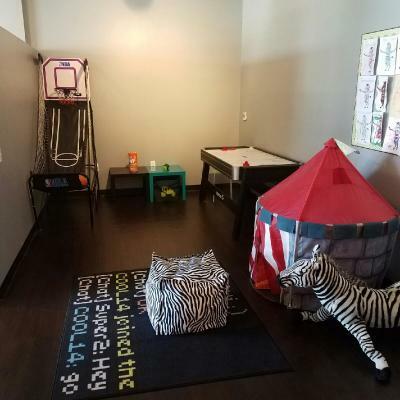 "I took my three year old here and they did such a great job. He has autism and usually freaks out when anyone tries to mess with his head or hair but he was hardly fighting and they girl that cut his hair was so patient and kind she even let him get into a different car during the hair cut!" 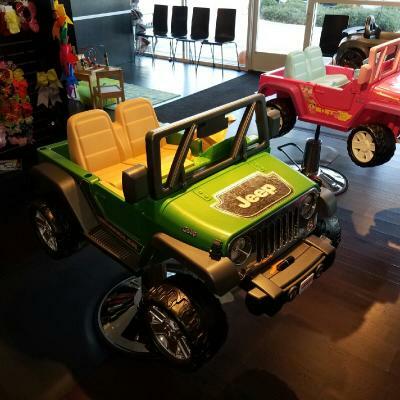 "Fun place for my kids to explore and play! An especially great deal for my daughter's haircut! A cut, braid, bow, nails painted, toy and lollipop! She was in heaven!" "Loved our experience for the first time! Will be back! 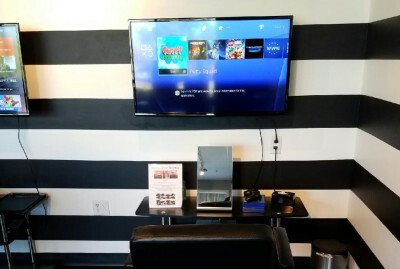 My son enjoyed his video game while having his hair cut and me and my daughter played in the play room and had a really fun time! Best hair salon for little ones!" "My baby and I had a GREAT time here!!! The owner and the staff were amazing and super helpful!!! Will recommend to all my friends."